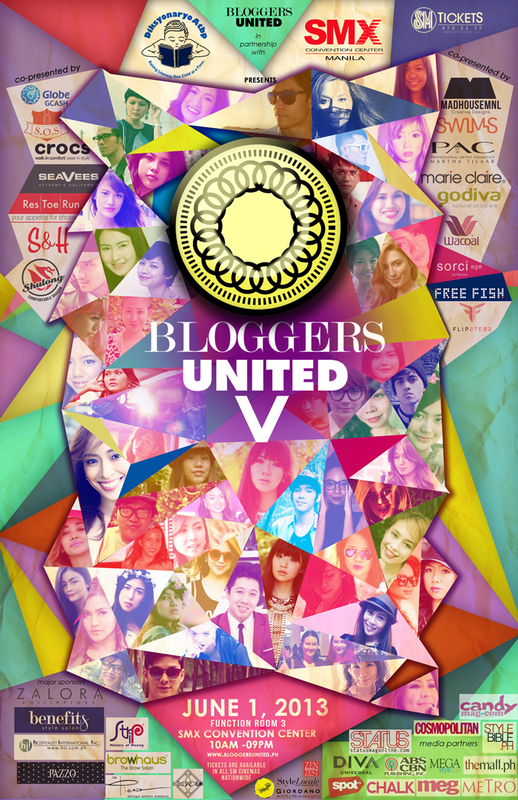 Win 20 passes to #BU5! Here's how! 2. Follow or Like 3 of our sponsors above. 3. Tweet or post this giveaway on your facebook page! 4. Leave your name, email, URL of your post and sponsor's names below. Earl Dignos. eardignosdesigns@yahoo.com. https://twitter.com/earldignos/status/340472157140287491. I love Koi Swimwear, Browhaus, Beauty & Butter Salon. The School of Satchel,Madhouse MNL,Diksyonaryo ATBP.